Exhibitions, conferences and events offer a real chance to market your business or organisation, and having eye catching advertising around you is key to attracting the attention of passers-by. Roller banners offer the ideal way of taking your branding and advertising with you wherever you go. Light, easy to store, easy to transport, easy to put up and great looking - they really are great value. 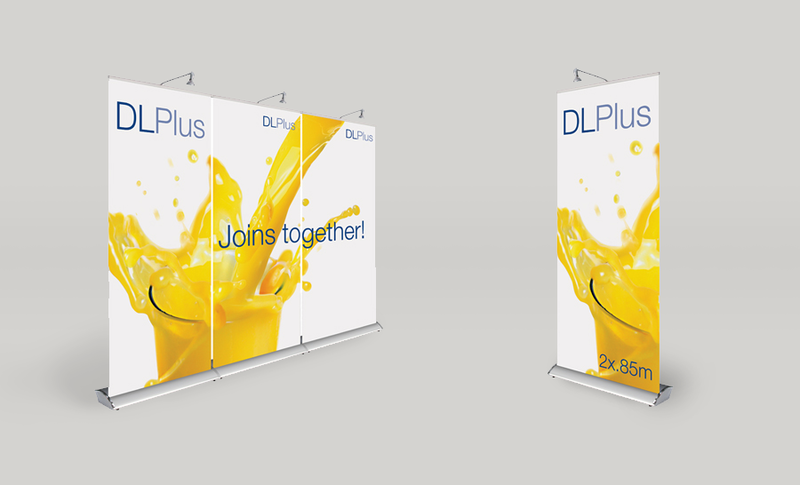 Our range of pull up roller banner systems are from a company called EUROSTANDS. They have been at the forefront of Exhibition Graphics Systems for years. A quality system is essential when it comes to exhibition graphics, as is the quality of the print itself. We insist on the best, nothing less will do. Or Roller Banner and Roll-up banner stands are printed on quality 'lightstop' (with no show through) and laminated with scratchproof/mark proof sandtex laminate - protecting it from light scuffs, finger marks and making it non reflective in the light. What is 8 + one? Available in a range of sizes, our pop up banners are ideal to use as stand-alone advertising pieces or as part of a larger exhibition stand. The high definition print quality gives outstanding image clarity to make sure that you design looks good at all distances. And because they are light they are also easy to move around to make the most of any changes in the way your audience view your position. Ideal to use for exhibition stands, in lobbies and reception areas, in conference rooms and seminars, on shop floor displays, at sporting venues and at events. Comes complete with a large internal graphic housing , heavy duty bungee pole and socket base, and carry bag. If you are happy to design your own Roller Banners, feel free to uses the Roller Banner design templates available for download. 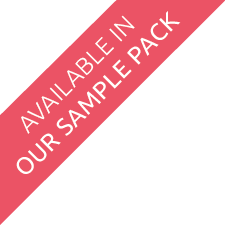 Please also take a look at our design formats page to check we can accept the artwork formats you use.